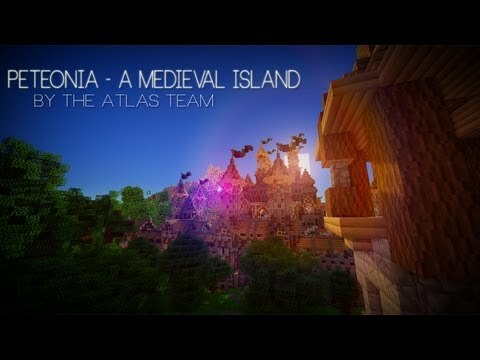 Today i present to you our newest project Peteonia! 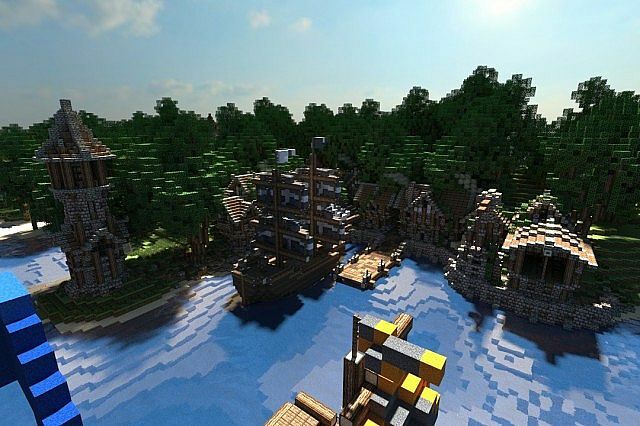 This map was created only by Andjuice512. Credit Lentebriesje's tree Repository. Grimace449 for using his boat pack. - Removed the command blocks that made it impossible to get nighttime. - Removed wrongly placed red wool on the castle. Can I use this in a video? It's super cool and I added my own designs on the inside of the castle, but is it still licensed if I edited it? Excuse me, but what is your Texture pack? Hey! 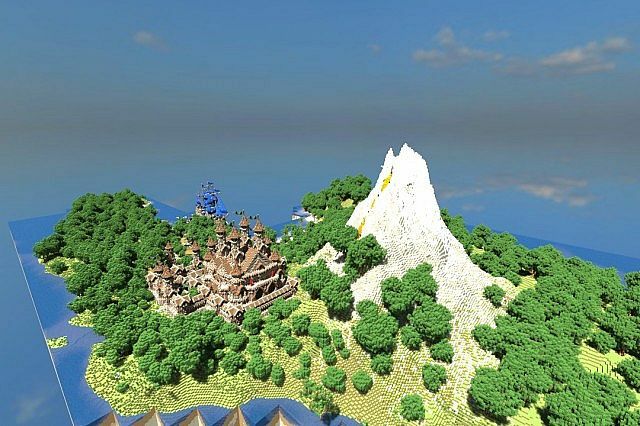 Your project is amazing so I featured it in the PlanetMinecraft Builds of the week. Check out the video on my Youtube Channel! 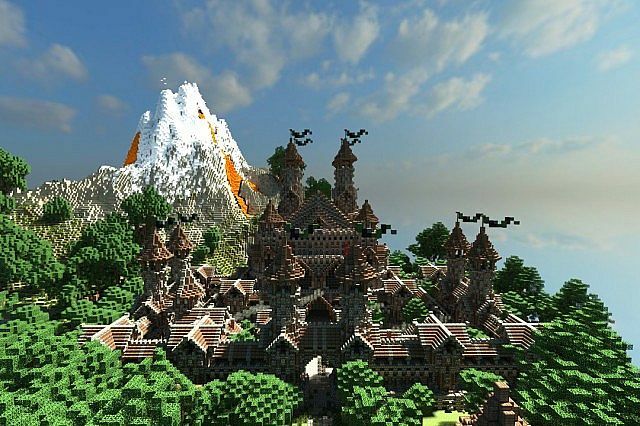 Hello, I would just like to inform you that I used parts of your map in my new Cinematic! I hope you don't mind, all credit was given! Thank you for the map! To think. I applied for this just last year... Great job, guys! Please contact me PM :The atlas Team members. Hey can I do a youtube video on this? 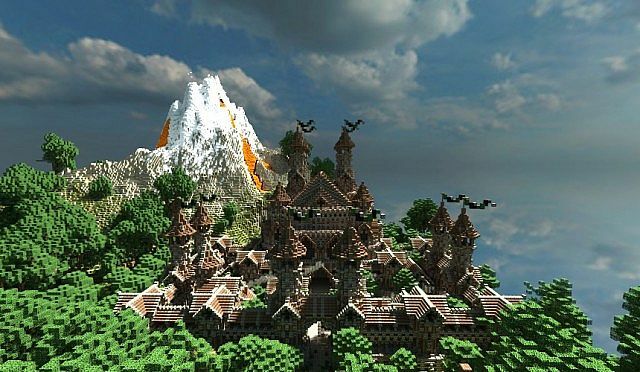 I will give you credit for the whole entire build! Nice Structure! You Deserve A Diamond From Me! Can I make a cinematic of this :? http://www.youtube.com/watch?v=w8ZD5nx7iDA I think you'll like it! thanks :D I didn't think the map was so awesome but once I explored it... wow! great job! It's really cool! Hello where is the commandBlocks so that I can put the night ? If I knew how, I'd download it. (I'll look up a tutorial soon) You just got yourself the 71st diamond and another sub. 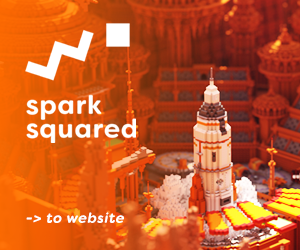 ^.^ Keep placing those blocks! oh, uhh... there's snow... with lava on top, don't u think that's a bit odd? I wanted it to look like it just erupted.. Yes it is, i wanted it to look like it just erupted..
Hey, question? is Rigsby in your team? Wow! Diamond, fav, and sub for you:) I would appreciate if you could take a look at my project as well.. Awesome mate, What is there to be added ? 45 minute speed terraform by Johan.